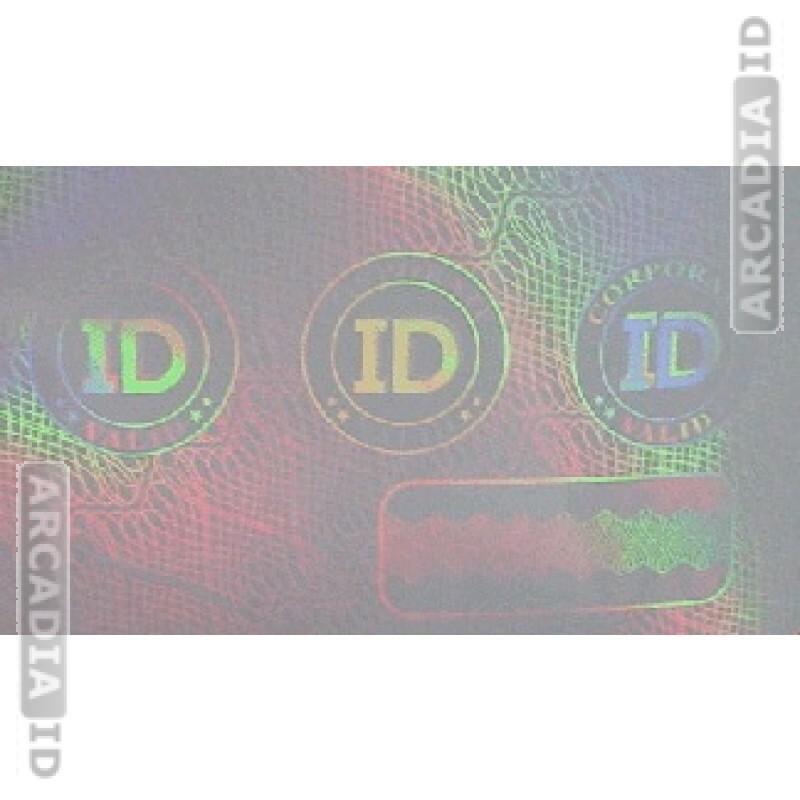 This ID overlay hologram will make your IDs look truly professional and really provide them with an added sheen that impresses guests. More importantly, it will make it very difficult for anyone to make copies of your cards and thus can provide additional security. 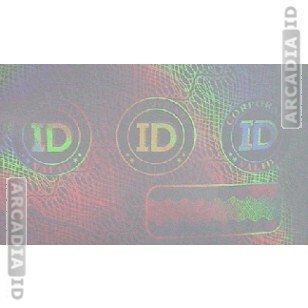 For the full range of photo ID materials at amazing prices browse the rest of the site. Fast delivery on all products.